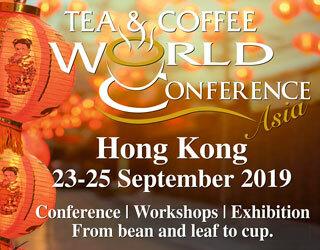 The Best of Panama Auction is one of the most prestigious events in the specialty coffee industry. Yet it’s far more than just that. It’s also one of the earliest specialty coffee auctions. 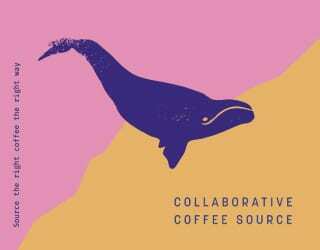 It’s organized entirely by coffee producers. And, born out of a coffee crisis, it has transformed how we view Panamanian coffee. Until 1989, coffee prices were controlled by the International Coffee Agreement. Yet that year, the agreement broke down – with catastrophic results. 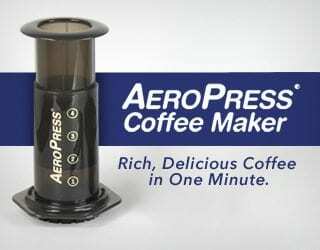 International coffee prices plummeted. Once US $1.20/lb, Dr. Maria Ruiz, part of the Board of Best of Panama, tells me coffee was now selling for just US $0.74/lb. In Panama’s particular case, the market crashed. Dr. Ruiz tells me that no one in the country could operate under those prices. Making it worse, the market also began to see increased production from Vietnam. This helped to keep the market prices down instead of rebounding. A crisis like this demanded a new solution – which came in the form of a Panamanian specialty coffee industry. 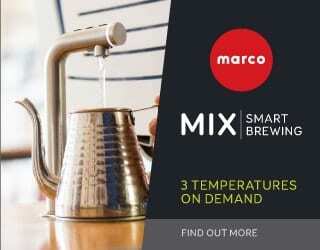 Several years before this crisis, the specialty coffee industry had already begun to take root. 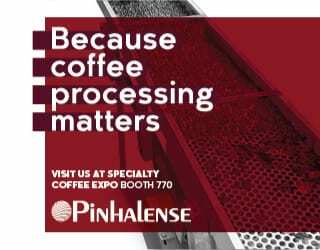 The first use of the phrase “specialty coffee” seems to have happened in 1974, while the Specialty Coffee Association of America (SCAA) was founded in 1982. 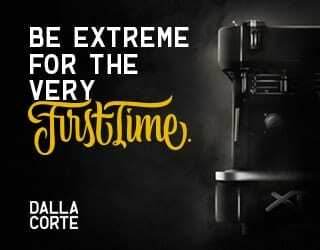 Dr. Ruiz tells me that the specialty coffee industry grew out of a small group of individuals’ wish to award great coffees for their quality and began to show the public these excellent coffees. In the early ‘90s, with a crisis in commodity coffee prices, it was this new specialty market that Panama turned to. 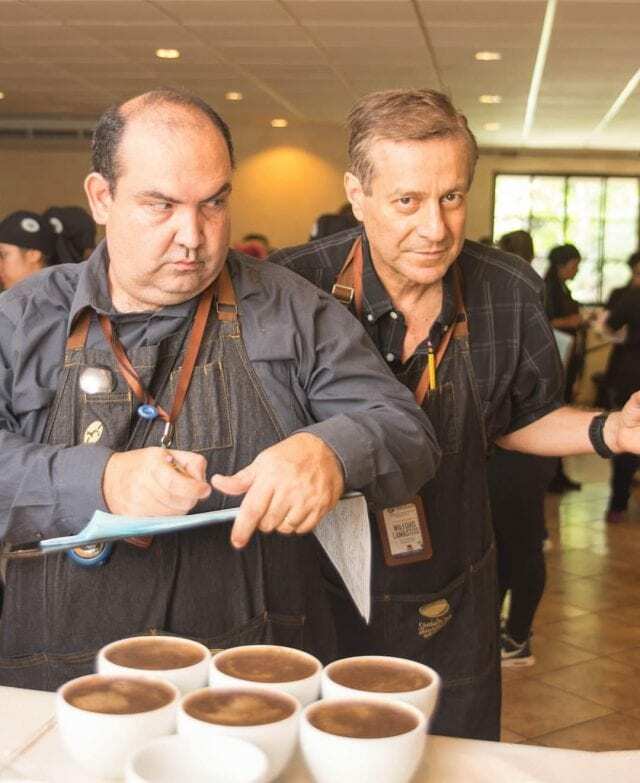 The Specialty Coffee Association of Panama (SCAP) began in the early 1990s, led by Ricardo Koyner, Price Peterson, Jaime Tedman, Marcos Moreno, Tony Vasquez, Hans Collins, Josue Ruiz, Wilford Lamastus, Francisco Serricin, Ratibor Hartmann and many others. 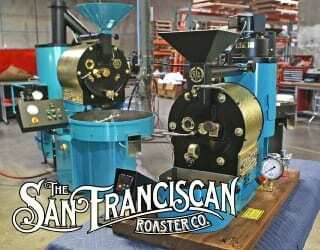 From the beginning, it had a strong relationship of the SCAA. The two associations collaborated to push the link between consuming and producing countries. SCAP also began working with a consulting firm to improve awareness of Panamanian coffee. At the time, the country’s coffee was still not very well-known. 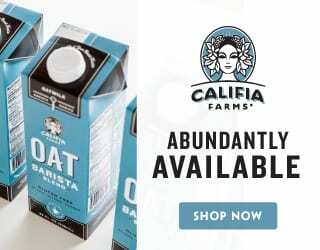 It was a small producer, and much of its harvest was historically consumed in-country. 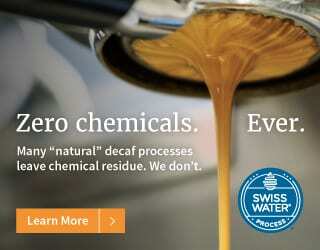 In particular, many people just did not know about the quality of coffee that Panama was producing. 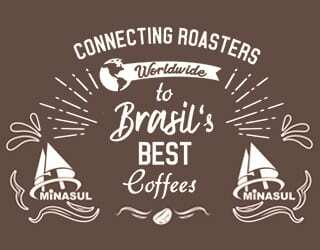 Together with the consulting firm, they came up with the idea of a coffee competition – something that would would in time revolutionize Panama’s coffee industry. 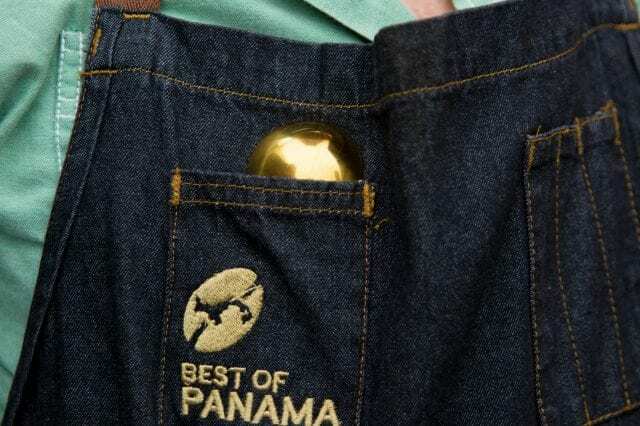 The coffee growers organized themselves and launched the inaugural Best of Panama (BOP) in 1996. 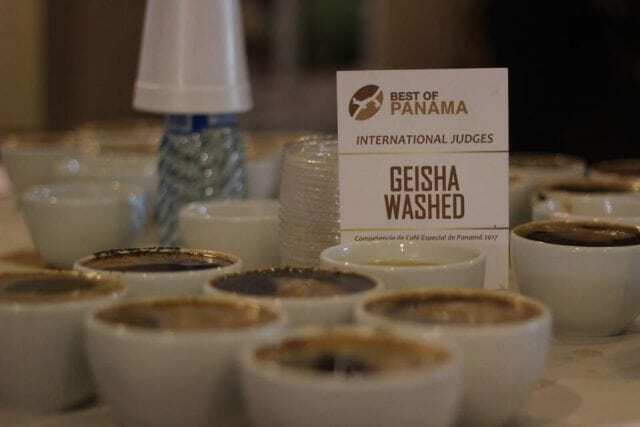 Best of Panama was remarkable: it was the first coffee competition, it was completely organized by coffee producers, and it also managed to change the future of Panamanian coffee. In 2002, the second BOP auction, the winning coffee from Elida Estate sold for US $2.37/lb. At the time, this was around five times the world market price, which had been falling since 1997. The event had proven to truly be a new and innovative way for the producers of Panama to engage with the international community. What’s more, it is also tied to the discovery of Panamanian Geisha. 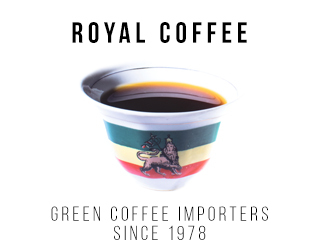 This variety had grown in Ethiopia for centuries, and Panama for at least 50 years, but its potential had gone undetected. Then in 2003, the Peterson Family of Hacienda La Esmeralda realized they had an exceptional crop. The next year, the Petersons entered their Geisha into BOP. It sold for US $21/lb – an astonishing amount back then, although nothing compared to the US $350.25/lb it went for nine years later, in the 2013 BOP. Today, Geisha is one of the most expensive and celebrated varieties in the industry. It is also still strongly associated with Panama. The Best of Panama competition was held again this year at the end of May, with a record-breaking amount of submissions. 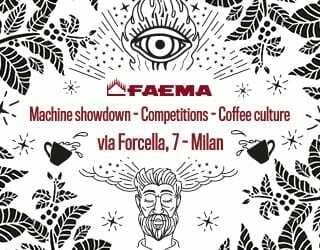 There is a total of 51 lots going into the auction: 22 Geisha Washed, 14 Geisha Natural, 6 Traditional Washed, 6 Traditional Natural, and 3 Pacamara. The category winners were: in the Pacamara Natural & Washed category, a Royal Pacamara Natural from Finca Don Julian, 90.368 cumulative points; in the Traditional Natural category, Elias Sweet Natural from Graciano Cruz, 88.765 cumulative points; in the Traditional Washed category, Moi Honey from Finca Lerida, 89.735 cumulative points; in the Geisha Natural, Esmeralda Geisha Cañas Verdes from Hacienda La Esmeralda, 94.115 cumulative points; and in the Geisha Washed, Sophia from Finca Sophia, 93.059 cumulative points. 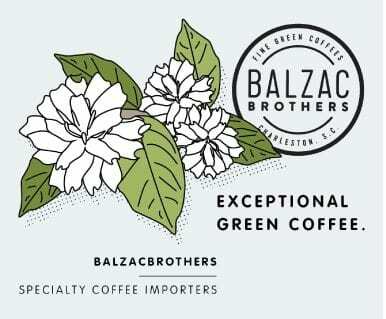 It’s been over two decades since the first Best of Panama, and it’s still an exciting moment for coffee producers. 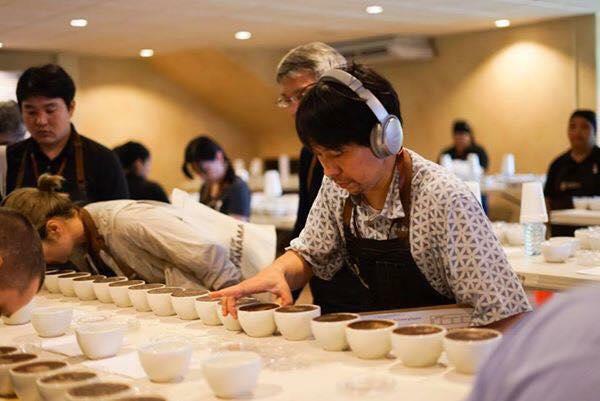 Every year is different; every year has the potential to break new records and shine a light on new coffees. During the auction, the producers will have a dinner with drinks, and sit and watch as the auction begins. Some wait up until it ends, so excited are they about the results. Best of Panama is truly extraordinary. 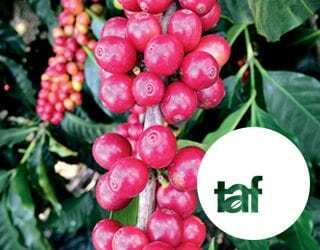 It shows what can be done when people are determined to improve the coffee industry – and how a crisis can be turned into an opportunity for advancement. Written by Keith Pech, Manager of Damarli Estate and certified Arabica Q Grader. 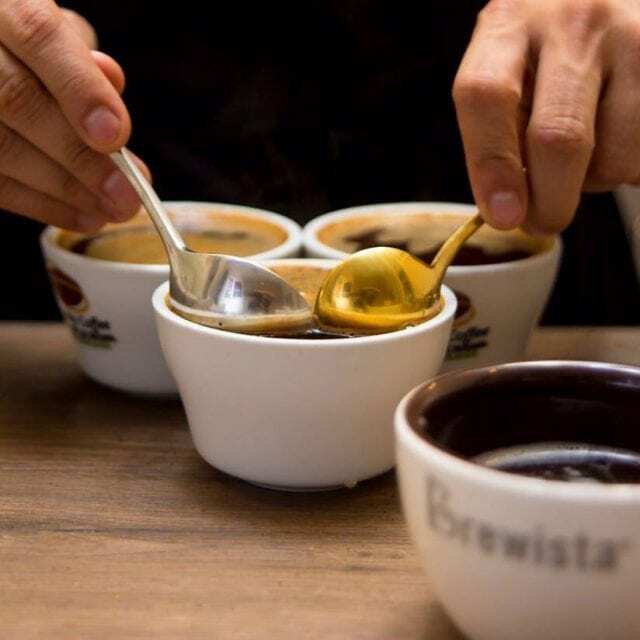 Feature photo credit: Specialty Coffee Association of Panama. Best of Panama 2017 will be held on July 18th–19th. Registered participants can bid online in real-time, with registration still open.